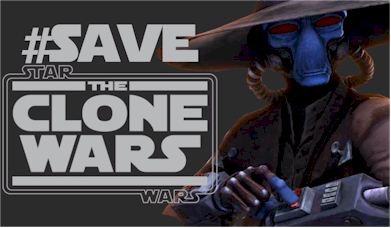 Just in time for Christmas, Amazon is having a Star Wars: The Clone Wars sale this week. The DVD sets for Season One, Season Two, Season Three and Season Four are on sale this week for just $19.99 each. The Blu-Ray sets for Season One, Season Two, Season Three and Season Four are on sale this week for just $24.99 each. 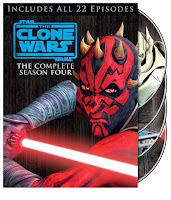 The Star Wars: The Clone Wars Seasons 1-5 Collector's Edition DVD (currently $86.29) and Blu-Ray (currently $114.96) are still the cheaper option, if you were looking for all five seasons.